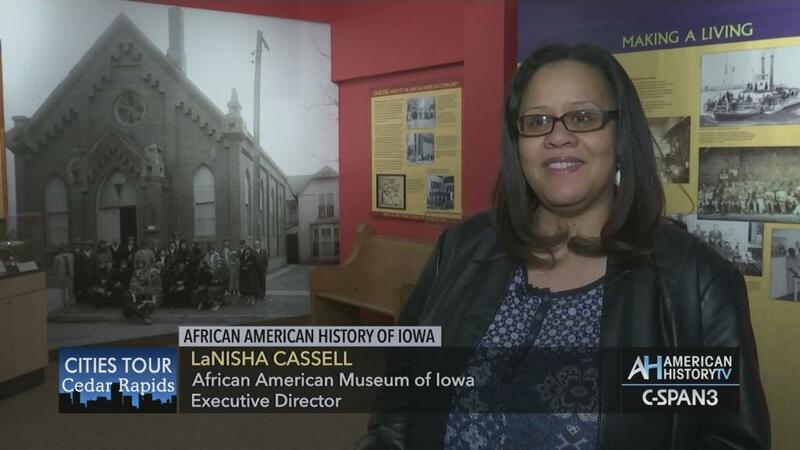 On March 16 and 17 C-Span Cities Tour aired a special covering the history and culture of Cedar Rapids. Reporter Tiffany Rocque stopped by the AAMI to speak with Executive Direcor LaNisha Cassell and Curator Felicite Wolfe. Check out the video on their website to learn more about our museum and our current exhibit, Driven By Hope. 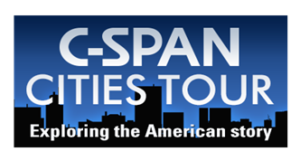 Learn more about C-Span Cities Tour. See all the videos from Cedar Rapids.